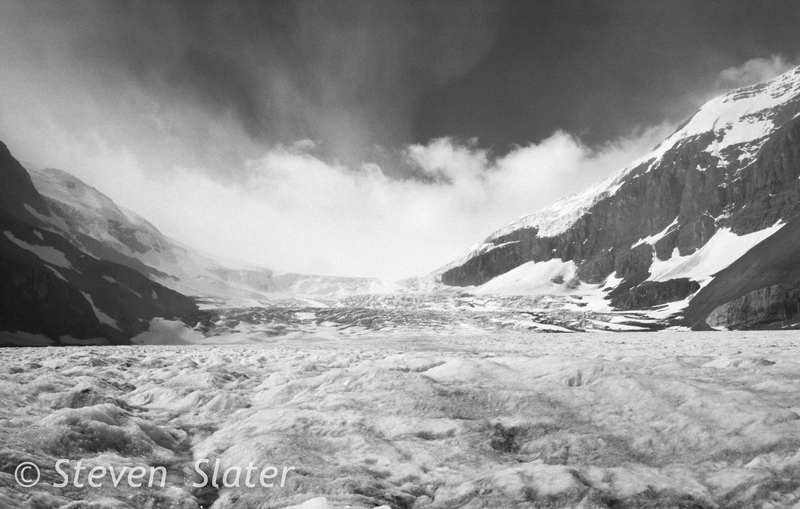 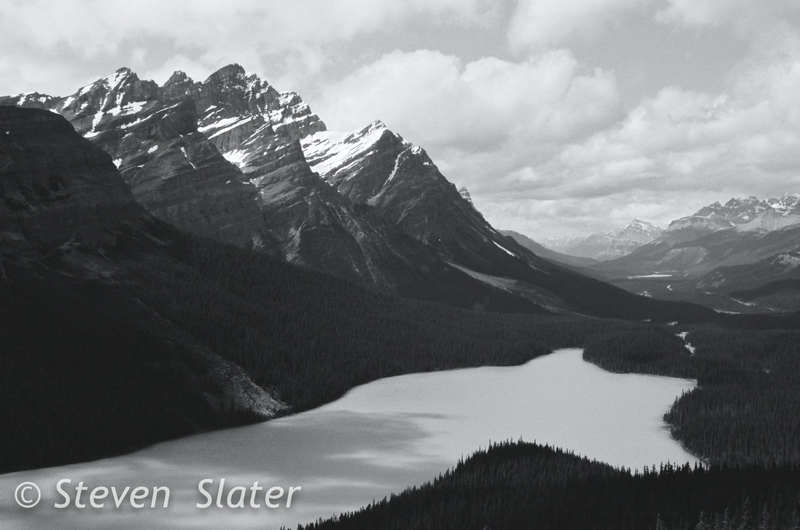 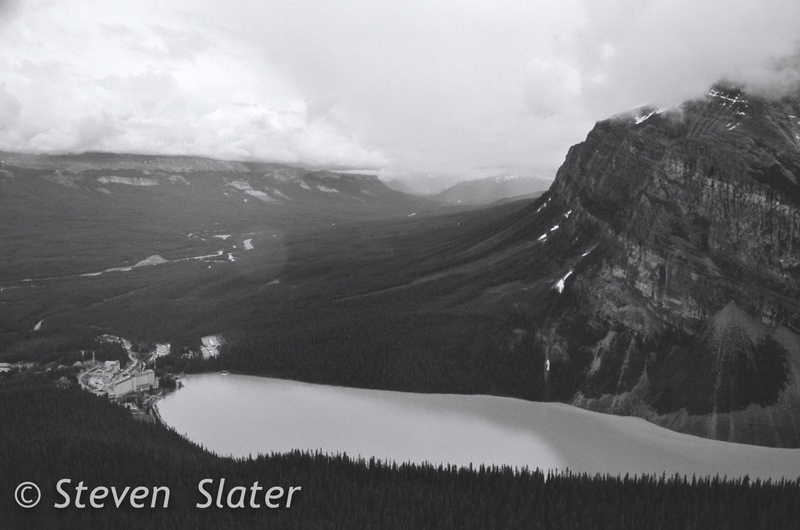 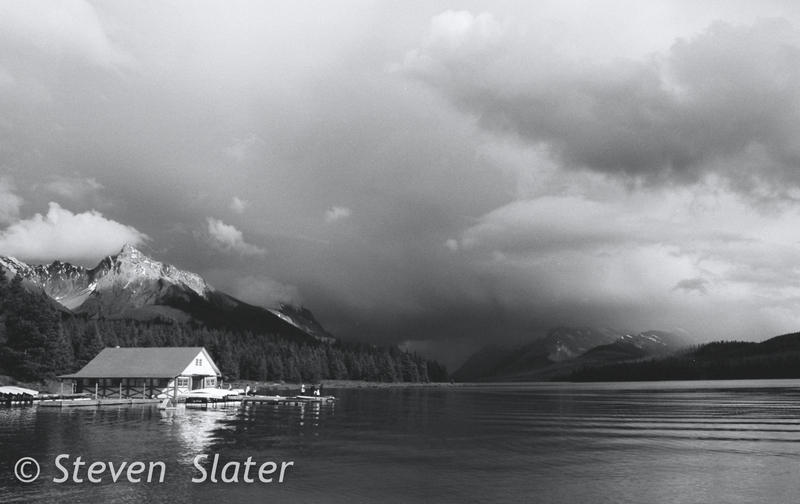 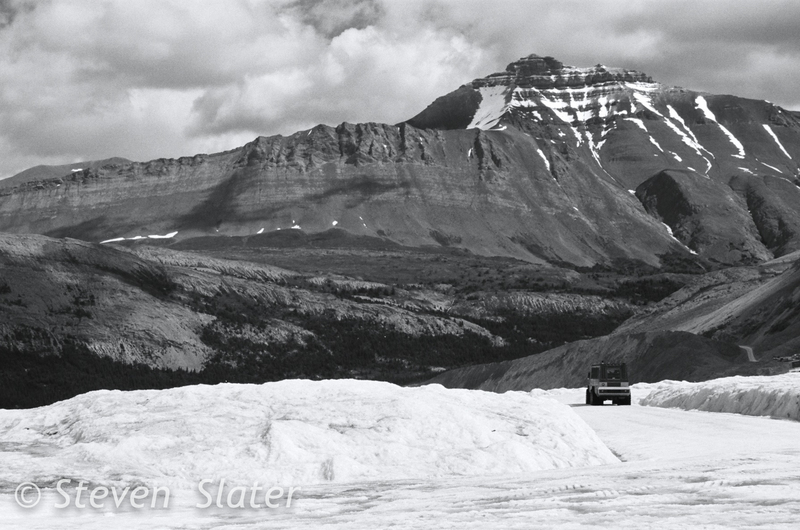 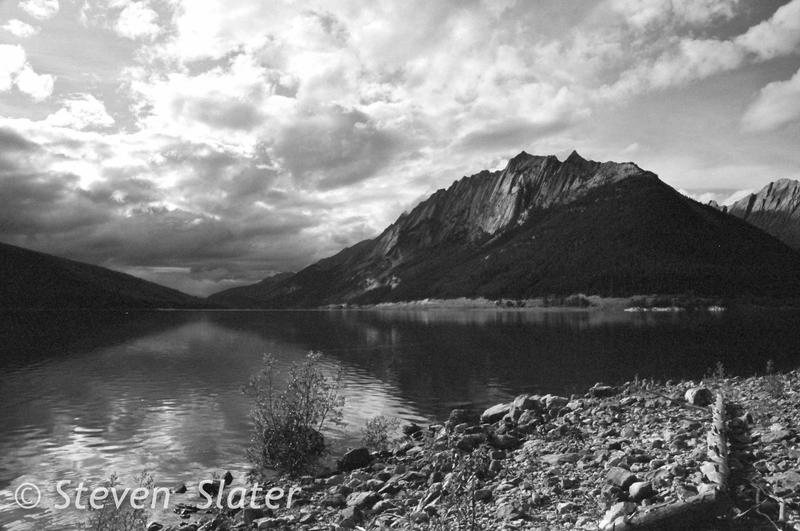 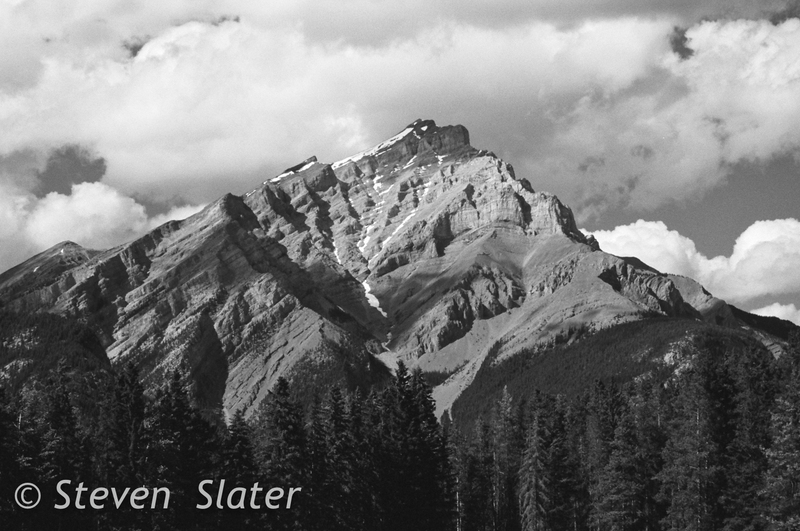 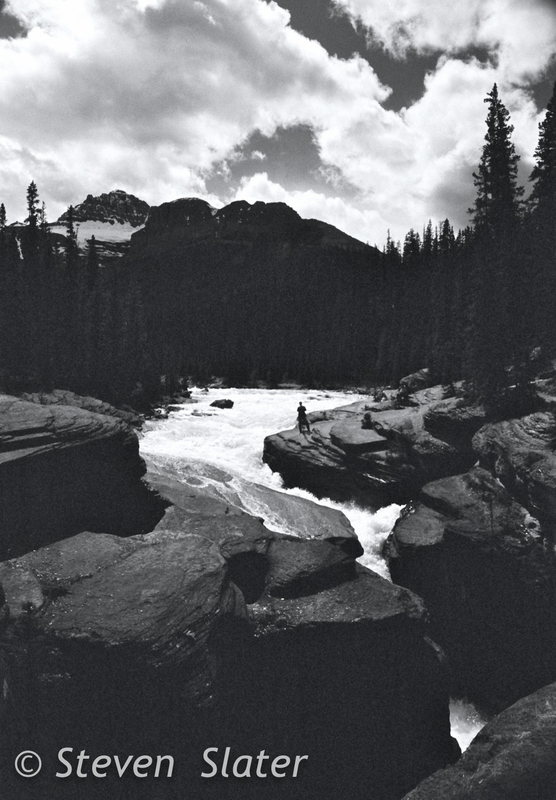 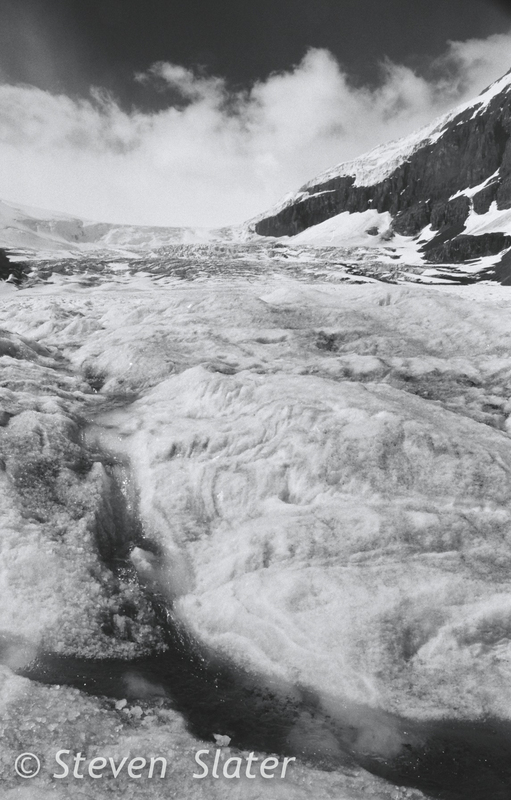 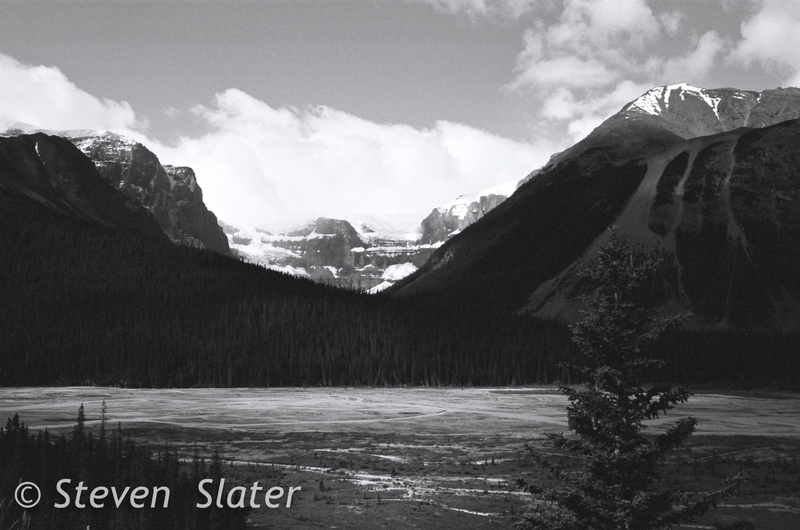 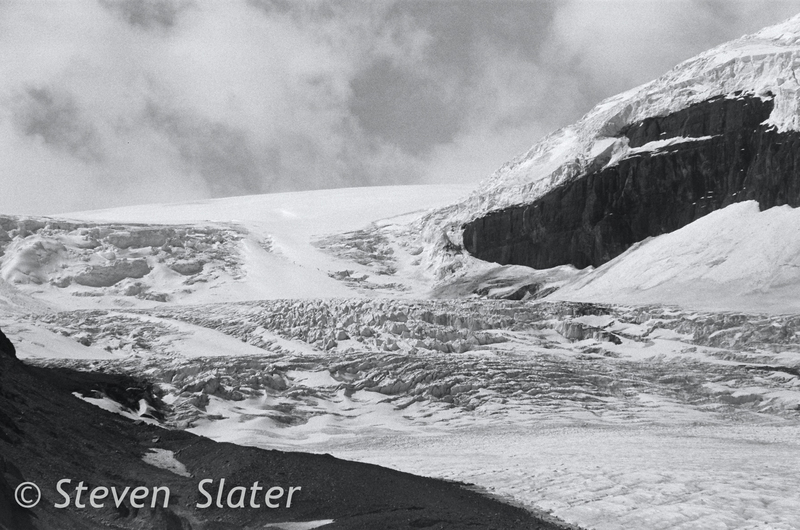 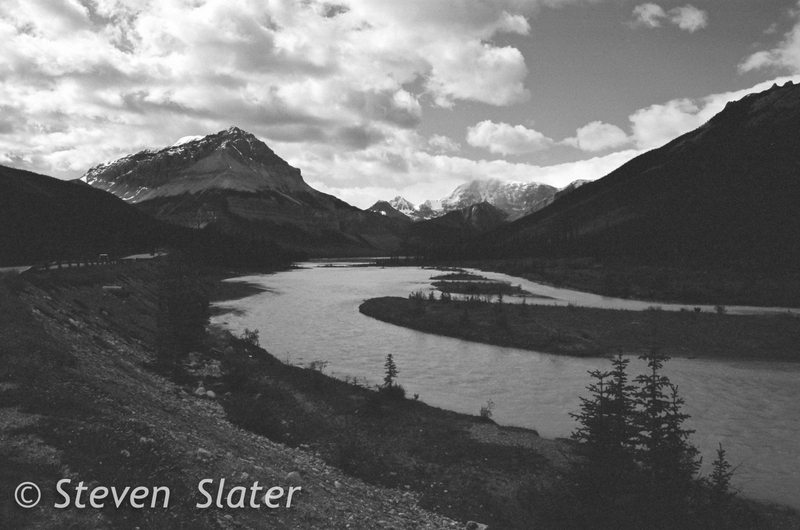 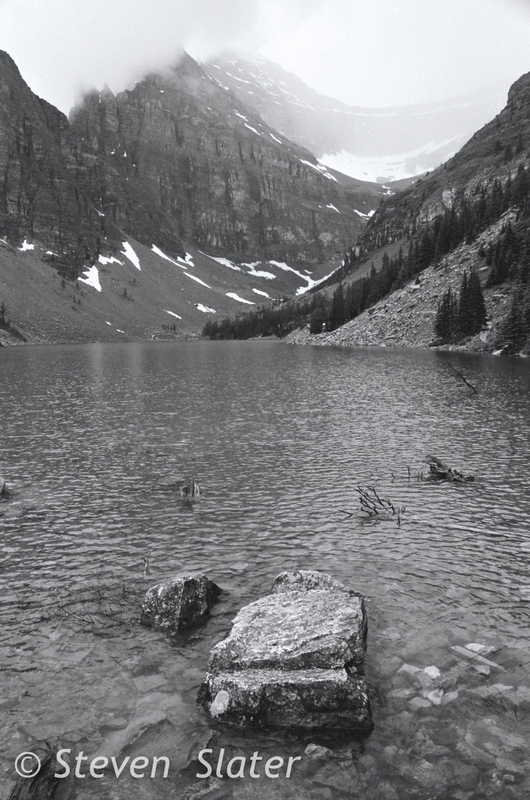 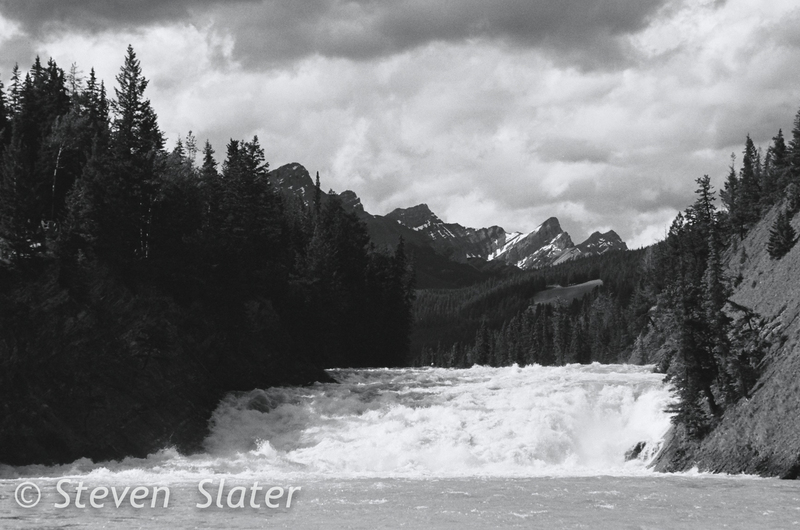 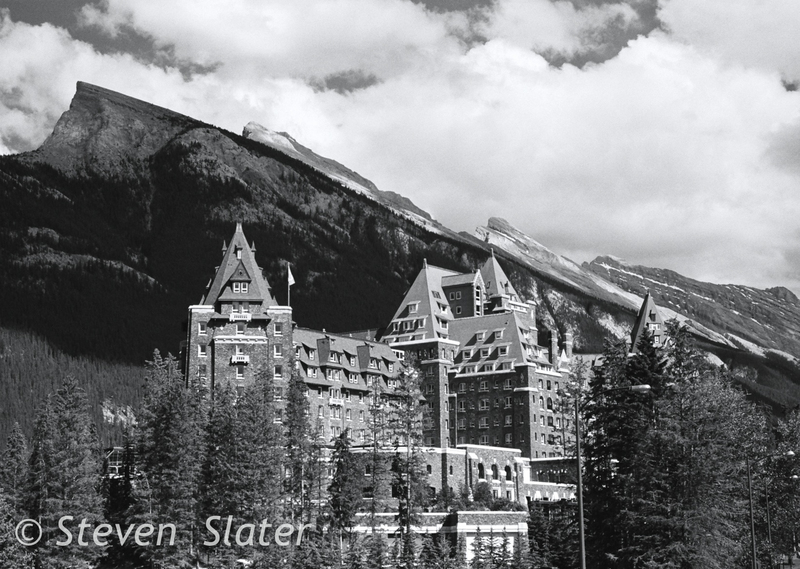 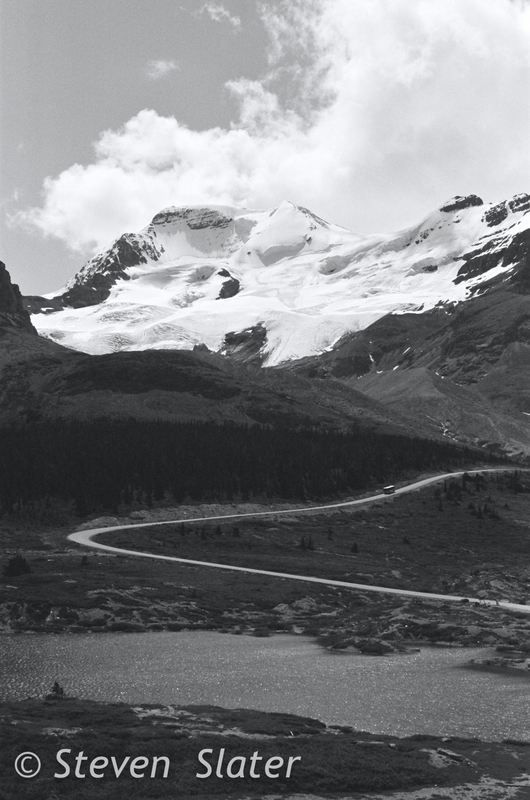 A collection of photographs taken in and around the Icefields Parkway in British Columbia and Alberta, Canada. 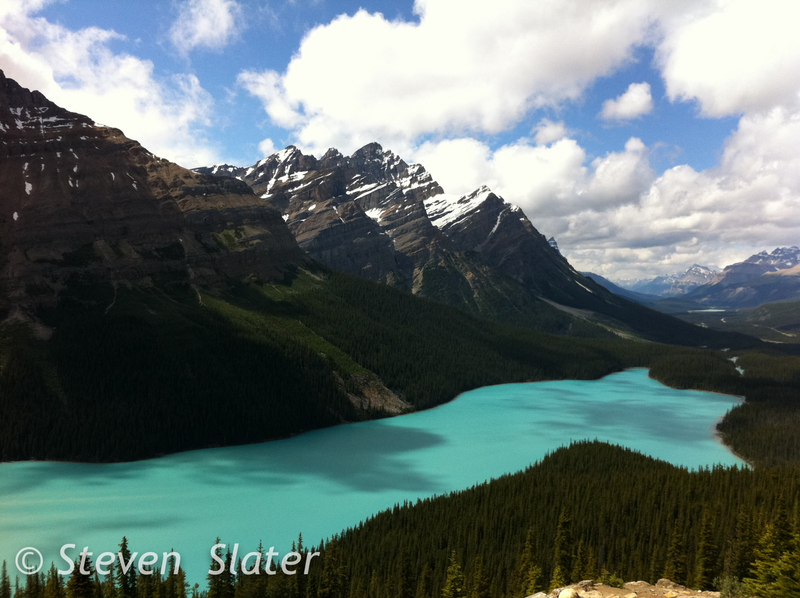 Date: Summer 2011. 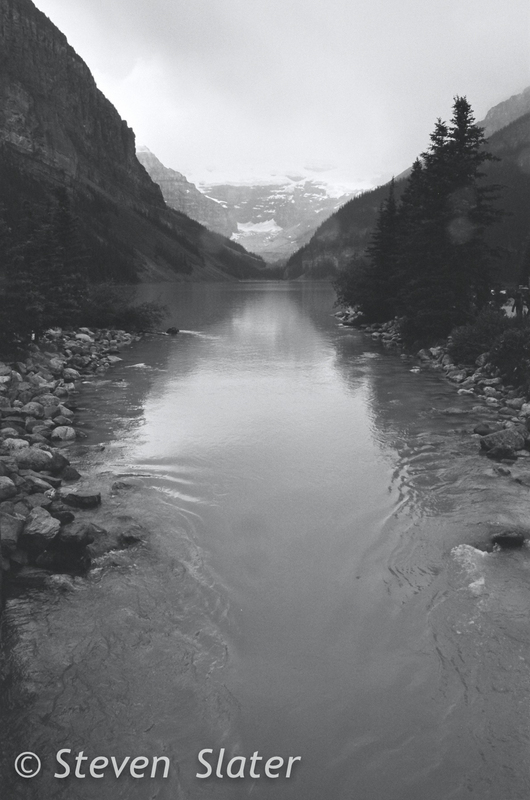 Mediums: 35mm B&W.